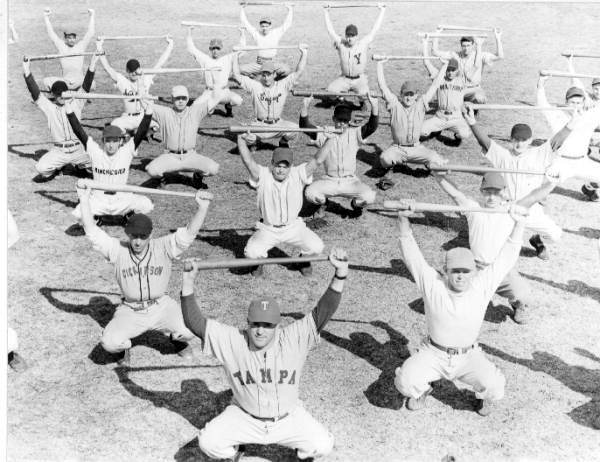 Minor league baseball has often thrived in the city of Tampa. 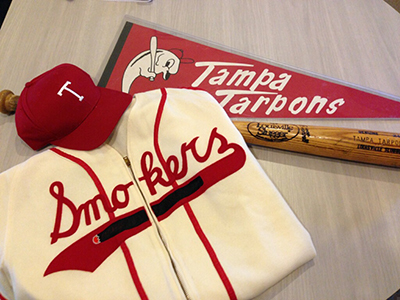 The minor-league team synonymous with Tampa is the Smokers. Beginning in 1919, the Smokers were a part of the city until 1954. The name was chosen to reflect the major industry in town: the cigar industry. 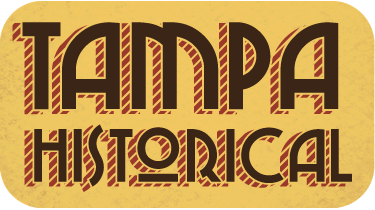 Despite reflecting the city, the Tampa Smokers were not always successful. In 1924, the team almost folded. Thanks to Florida State League president, Al Lang, the franchise was saved. 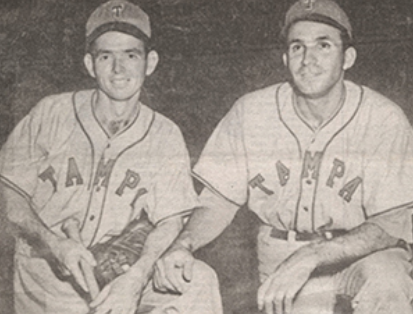 Because the franchise was saved, players like Al Lopez and Casare Alvarez would not have had the opportunity to play minor league baseball. 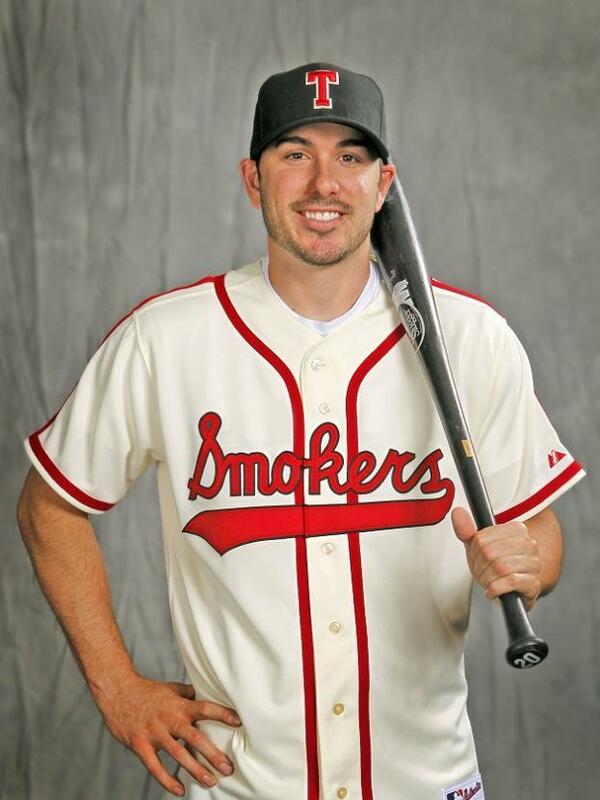 Despite some backlash against the Smokers, the team was saved by an unlikely person. Al Lang was a former mayor of St. Petersburg and backer for the city’s FSL franchise. 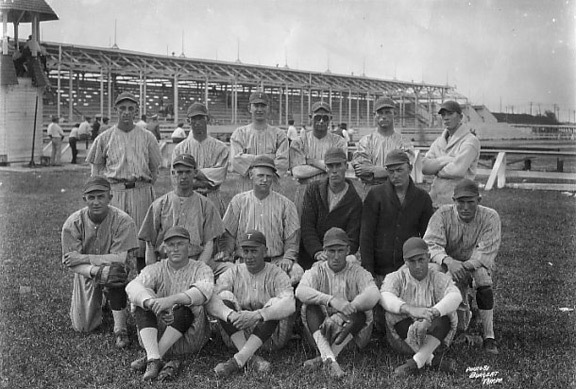 At the time the Smokers were having financial difficulties, Lang was instrumental in the building of a new baseball stadium in St. Petersburg (which today bears his name). Additionally, he was also the league’s commissioner. Instead of allowing his rival to fold, Lang made an impassioned plea prior to what would have been the last Smokers’ game. Lang received $600 in donations, which was enough to keep the team from going under. The following year, new backers were in place. Had the Smokers folded in 1924, Al Lopez would not have had the opportunity to play professional baseball at the age of 16. He was offered $150 to play for the Smokers for the 1925 season. Lopez, however, was not the only Latin player for the Smokers. Casare Alvarez was one of the first ball players of Latin heritage to play professionally. In many ways, he paved the way for Lopez’s successful career. Alvarez himself was the son of a Spanish immigrant. 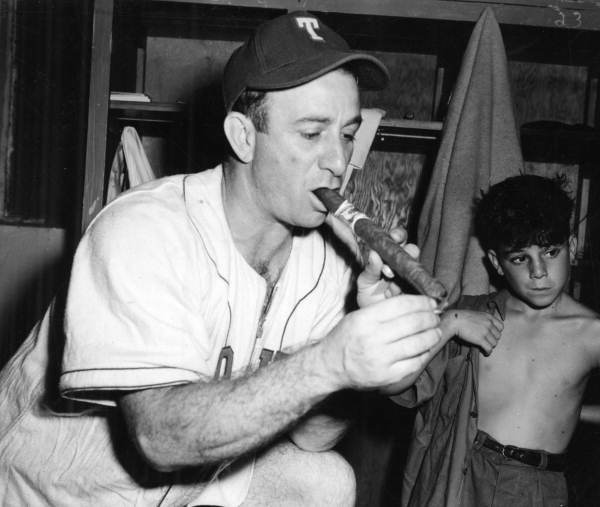 Through the early 20th century, Latinos were often barred from playing professional ball. Although not a major-league level, Alvarez was one of the first Latin players to play professional. 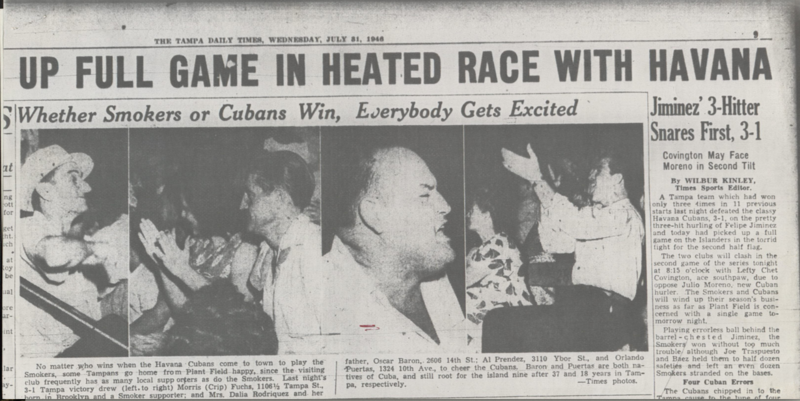 Alvarez was a popular but rambunctious player in Tampa; a game once was stopped because he instigated a fistfight with an opposing player. Nevertheless, he was a fixture on city league and minor league teams throughout the 1910s and 1920s. 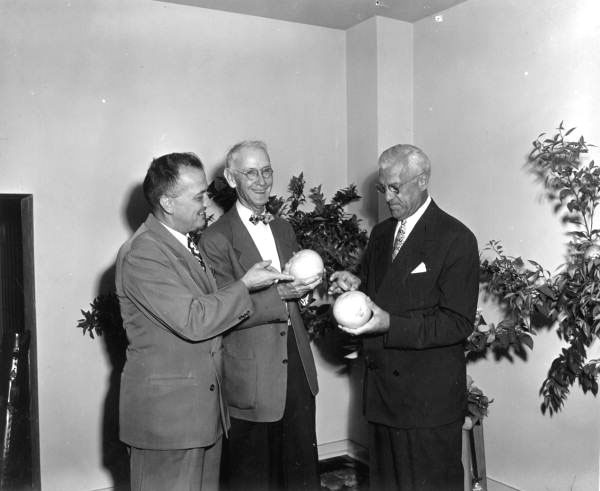 Paul Dunder, “Tampa Smokers,” Tampa Historical, accessed April 20, 2019, http://tampahistorical.org/items/show/23.